OMAHA, NEB. – Paul J. Strawhecker, Inc. has recently promoted Agne Dizona and added Joshua Davis and Nancy Smith to its staff of professional consultants. An associate of the firm since 2004, Agne Dizona, CFRE, has been promoted to Director of Development Services. In this role, Dizona provides consulting and outsourcing services to organizations seeking assistance with their annual fund. She holds a bachelor’s degree in Business Management from the University of Nebraska at Omaha and is pursuing her master’s in Public Administration. 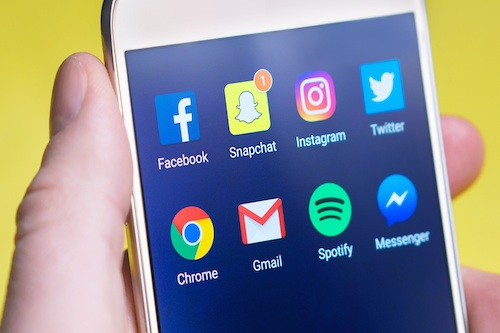 Agne is a member of the Association of Professional Researchers of Advancement, the Association of Fundraising Professionals and the Nonprofit Association of the Midlands. Joshua Davis has joined the firm as a Graphic Designer, working on branding campaigns, website development, campaign brochures and other communication materials. He holds an Associates of Applied Science in Business Management degree from Metropolitan Community College, and recently earned a Bachelor of Fine Arts in Computer Graphic Design degree at Bellevue University. Nancy Smith brings more than 15 years as a professional nonprofit administrator to her role as Project Associate at Paul J. Strawhecker, Inc. She has worked for several Girl Scout councils in the Midwest, in addition to being a Regional Sales and Marketing Manager for Little Brownie Bakers, a division of Kelloggs, makers of Girl Scout cookies. Nancy received a Bachelor of Fine Arts degree in Communications from Western Michigan University. 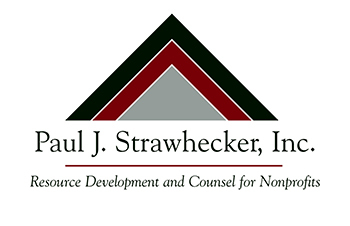 Established in 1995, Paul J. Strawhecker, Inc. is an Omaha-based, regional consulting firm providing comprehensive fundraising and development services to nonprofit organizations. The firm serves nonprofits across the spectrum, including healthcare, education, social service, associations, cultural/community and religious organizations, in rural and urban areas.